Middle-earth: Shadow of War is without a doubt one of this year’s most eagerly awaited games, and this is not only because it is set in Tolkien’s wildly popular Lord of the Rings universe. Actually, this is a sequel to 2014’s Middle-earth: Shadow of Mordor, one of that year’s most popular games thanks to its great third-person action and original story set in Tolkien’s fantasy universe. And one of that game’s most interesting features was the way enemies would get stronger and rise in the orc hierarchy once they defeated the player, adding an interesting role-playing element to the game. This is known as the “Nemesis system”, and helped create bitter rivalries with certain enemies throughout the game, making it one of Shadow of Mordor’s most noteworthy features. The game also had orc followers who could aid you in your fight against the armies of Mordor, becoming valuable aides in the fight against evil baddie Sauron. So those who played through Middle-earth: Shadow of Mordor and are thinking about picking up its upcoming sequel Shadow of War, will be happy to know that developer Monolith Productions upcoming game will let you import both your strongest nemesis and top follower from the 2014 game. The nemesis and follower will retain any marks, scars and armour it may have gained during your Shadow of Mordor playthrough. 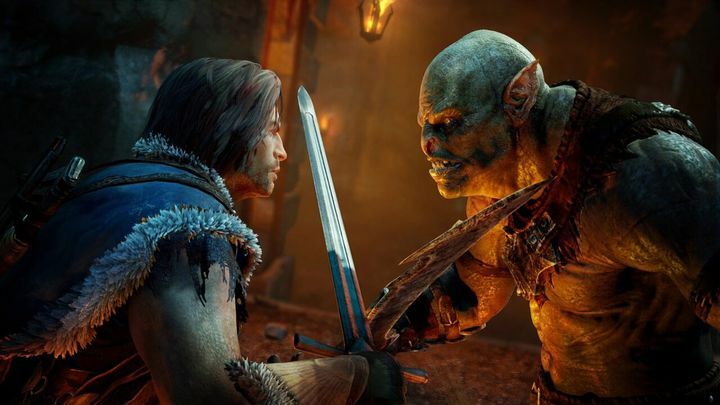 This is good news for those who either got attached to your loyal orc follower and would have him fighting along your side again in Shadow of War, while getting to face your top nemesis from Shadow of Mordor in the new game again will likely also be an awesome experience for veterans of the earlier game. Note: Middle-earth Shadow of War will be released on October 10, 2017. Available on PS4, Xbox One and PC.